The United Nations (UN) has expressed grave concerns over the sectarian killings in Borno and Kaduna States. The Norwegian Refugee Council (NRC) has also raised the alarm that the killing of 12 farmers in Borno State may aggravate the food crisis in the North-east. 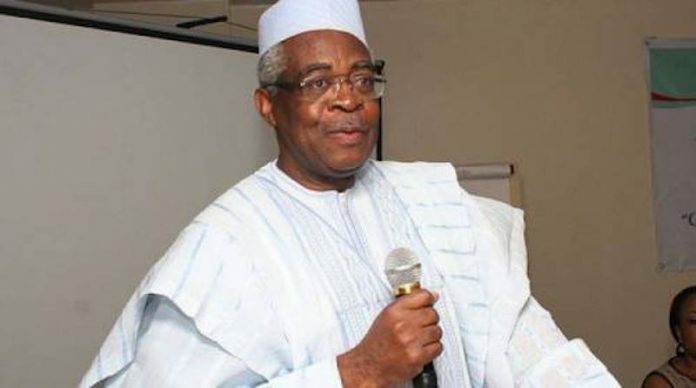 A former Minister of Defence, Gen. Theophilus Danjuma (rtd), will however, in January 2019 address the United Kingdom Parliament over incessant killings in North-central part of the country. This is coming as the Kaduna State Government yesterday reviewed the 24 hours curfew imposed last Sunday in Kaduna metropolis following outbreak of violence. A statement issued at the end of the state security council meeting said the curfew had been selective and varied following reports of security threats in some parts of the metropolis. A former Kaduna State Governor, Senator Ahmed Makarfi has also condemned the violent clashes in Kasuwan Magani and Kaduna metropolis, saying it is a setback in the quest for lasting peace in the state. 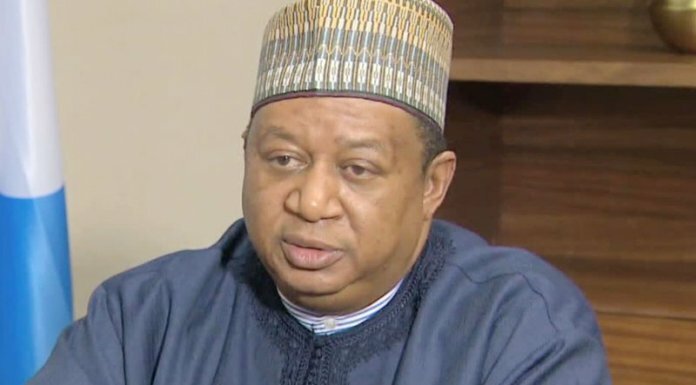 The UN in a statement issued yesterday by its Nigeria’s Resident Coordinator, Edward Kallon, said the attacks in Borno and Kaduna States need to be checked immediately by the Nigerian Government. He noted that over 90 lives were lost in attacks in both the North-east state of Borno and the North-west state, Kaduna. Kallon said: “I would like to express my grave concern over news of renewed killings by the armed insurgent group, Boko Haram. It has been reported that close to 40 lives were lost in separate incidents over the last few days, when the group attacked civilians in Borno State. Meanwhile, the Kaduna State Government has selectively reviewed the 24-hour curfew imposed on Sunday in Kaduna metropolis following outbreak of violence. However, the security council noted that in view of seeming security threats in places like Kabala West, Kabala Doki, Sabon-Tasha, Narayi and Maraban Rido, the 24-hour curfew is to be sustained. “The state Security Council determined that threats continue in Kabala West, Kabala Doki, Sabon-Tasha, Narayi and Maraban Rido within Kaduna Metropilis where attacks on places of worship were either attempted overnight or contemplated. “Therefore, the Security Council has decided that the 24-hour curfew should remain in these places and will be vigorously enforced. “Any individual that violates will be arrested and the security agencies directed to engage any hoodlums or unauthorised groups with appropriate force” the statement said. It noted an improvement in security in the rest of the metropolis and decided that a window of time from 1 p.m to 5 p.m on Tuesday is allowed for residents to be able to restock food stuff and other essentials. Meanwhile, some lawmakers in the lower chamber of the National Assembly have traced the killings, abductions and destruction of property in Kajuru and Chikun Local Government Areas (LGAs) of Kaduna State to incitement by religious and traditional leaders. Speaking with THISDAY on the dastardly clashes that took place in Kasuwan Magani, a community in Kajuru LGA on October 8, and a retaliatory attack on Kujama town in Chikun LGA, the Minority Whip and House of Representatives’ member representing Chikun/Kajuru federal constituency of Kaduna State, Hon. Yakubu Umar Barde, said the disturbances were caused by unverified rumours. However, a former Minister of Defence, Gen. Theophilus Danjuma (rtd), will in January 2019 address the United Kingdom Parliament over incessant killings in North-central part of Nigeria, especially between herdsmen and farmers. Danjuma was earlier scheduled to speak to select leaders of the British House of Lords on September 5, 2018 at the instance of two high ranking members of the parliament – David Alton and Caroline Cox, both life peers from Liverpool and Queensbury. A source close to the former army general told THISDAY last night that the earlier invitation rattled the Nigerian government that it hired foreign lobbyists to scuttle the meeting. The source added that Danjuma, with the help of some international organisations and former President Olusegun Obasanjo reignited their lobby, which has made it possible for Danjuma to have an opportunity of speaking to the entire members of the House of Lords next January. The source said the scope of Danjuma’s address will no longer be limited to the herdsmen and farmers clashes, but has now been expanded to include issues of gross human rights violations and targeted attacks of Christian minorities in the Northern region of the country. The sources said the Danjuma group, the Westminster Institute, Open Doors USA and other prominent leaders from North-central Nigeria have increased their lobby for action on the situation in the country. THISDAY gathered that the pressure on the House of Lords may have finally led to the rescheduling of the hearing on the insecurity in Africa’s largest democracy. In March 24, Danjuma said during the maiden convocation of the Taraba State University in Jalingo, that the Nigerian Army and the police are complicit in the deadly violence. “The armed forces are not neutral. They collude with the armed bandits to kill people, kill Nigerians,” the retired General said. The military, however, denied the allegations but set up an investigative panel to look into the claims.